Screensaver featuring upcoming comic book covers. Is there a better alternative to Fresh Comics Screensaver? Is Fresh Comics Screensaver really the best app in Screen Savers category? Will Fresh Comics Screensaver work good on macOS 10.13.4? 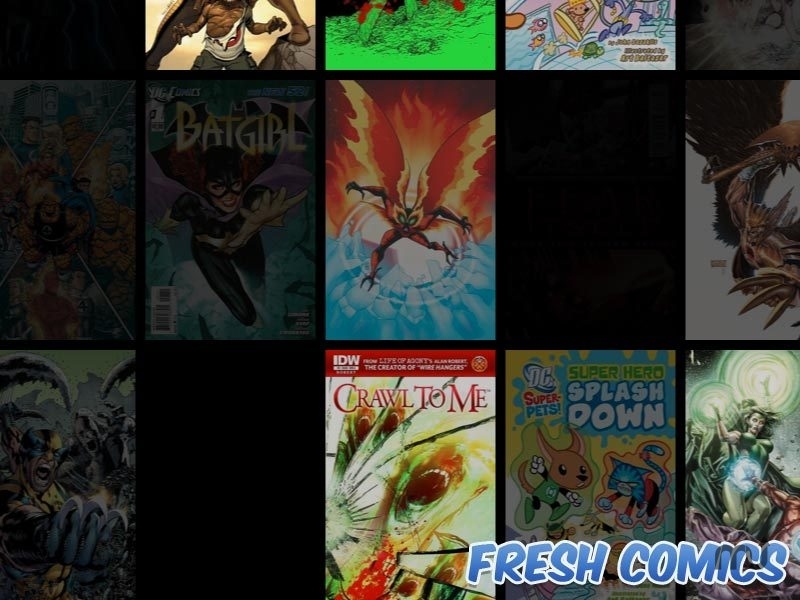 Fresh Comics Screensaver creates a colorful gallery of covers from the upcoming week's comic book releases using the Fresh Comics database. OS X 10.8 Mountain Lion compatibility.